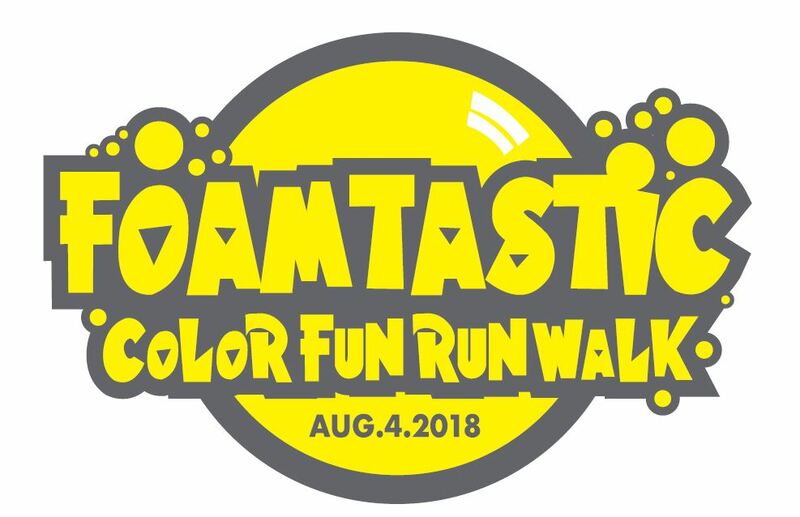 What better way end the summer than a refreshing foam color run! 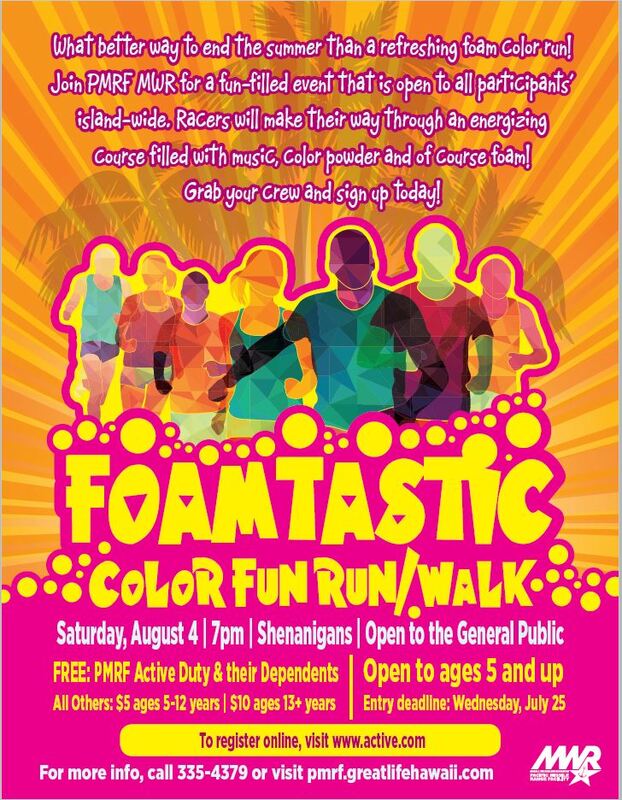 Join PMRF MWR for a fun-filled event that is open to all participants island-wide. 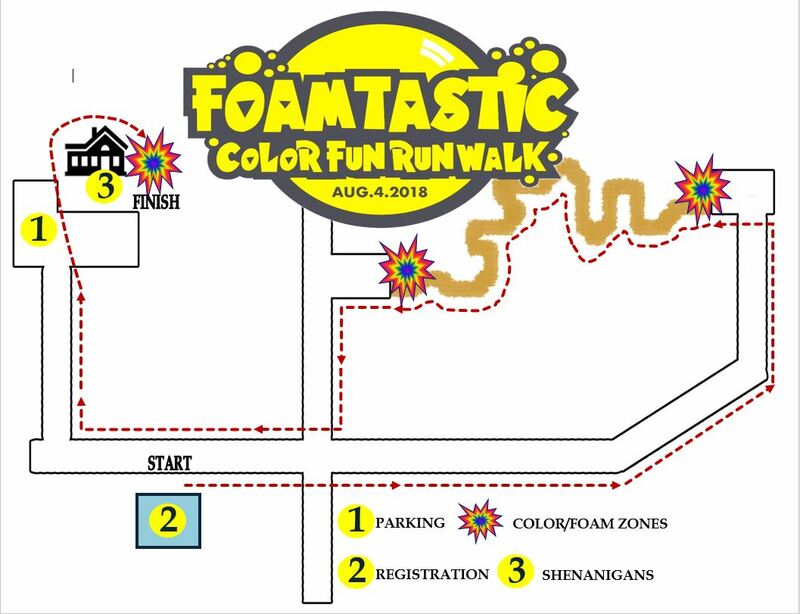 Racers will make their way through an energizing course filled with music, color powder and of course foam! Grab your crew and sign up today! 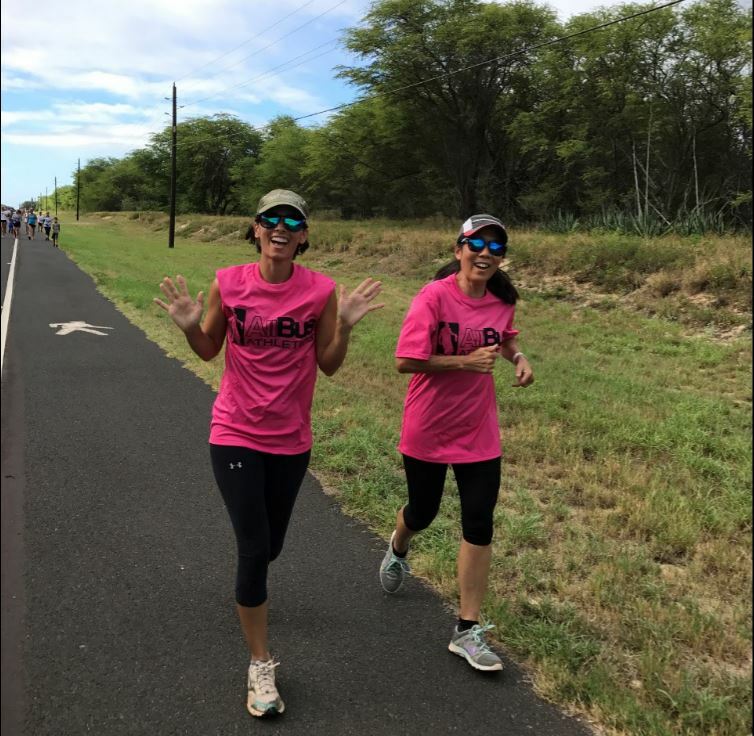 A 3 mile course across solid terrain around PMRF barking sands. A fun run is a non-competitive event so no times are recorded (although a timer will be running at the finish for those runners who would like to see their time). 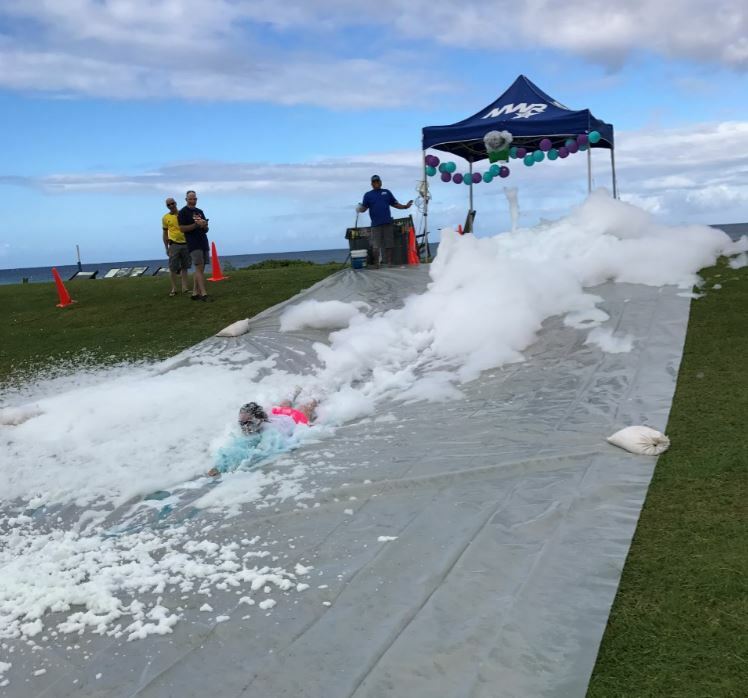 The course is stationed with 3 zones where participants will not only be able to refuel, but be energized with color powder, bubbles, color foam, and motivating music. 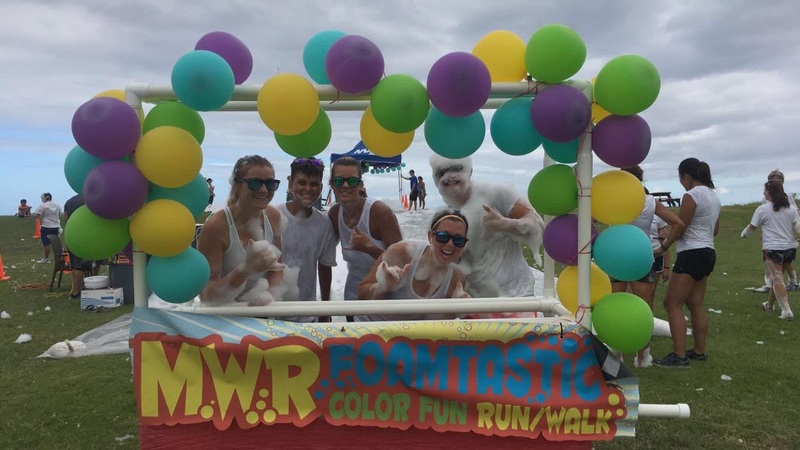 *Color powder paint and foam zones will be stationed throughout the race. 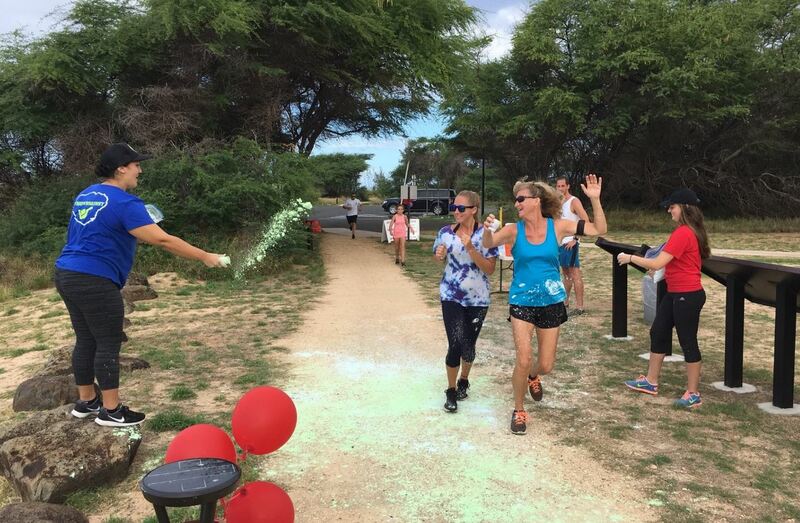 If you wish to not be painted, please redirect towards the “no paint/foam zones” throughout the course. 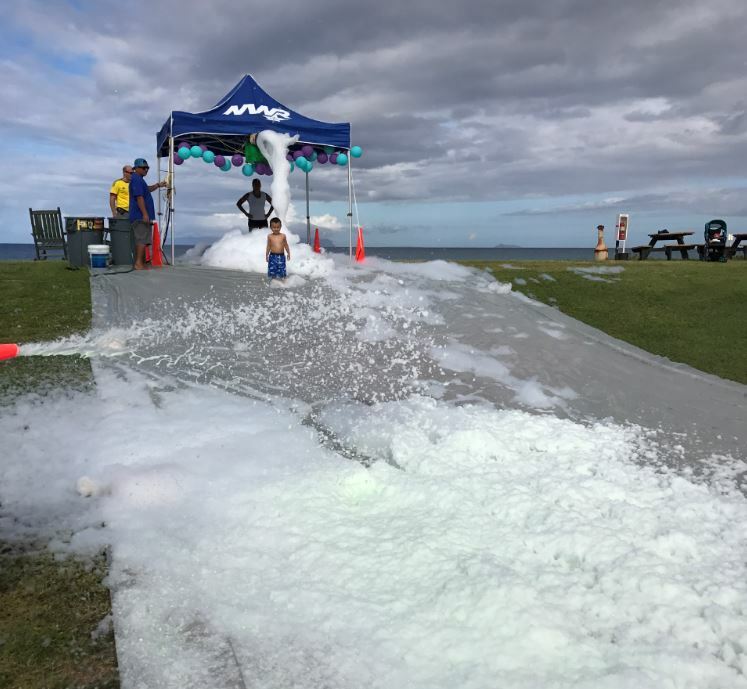 At the end of the race, participants will be greeted by live DJ as they slip and slide through the foam. Following the race, the party continues with the DJ playing music in the Foam Pit. Participants may also stay to enjoy a delicious post-run meal at Shenanigans. Open to the general public, ages 5+ years old are welcomed. *Children 4 years and younger may participate in the run. However, for safety reasons they must be accompanied by an adult and escorted in a stroller/wagon throughout the run course. Parents or guardians must sign a waiver on the day of the event for participants under the age of 18. 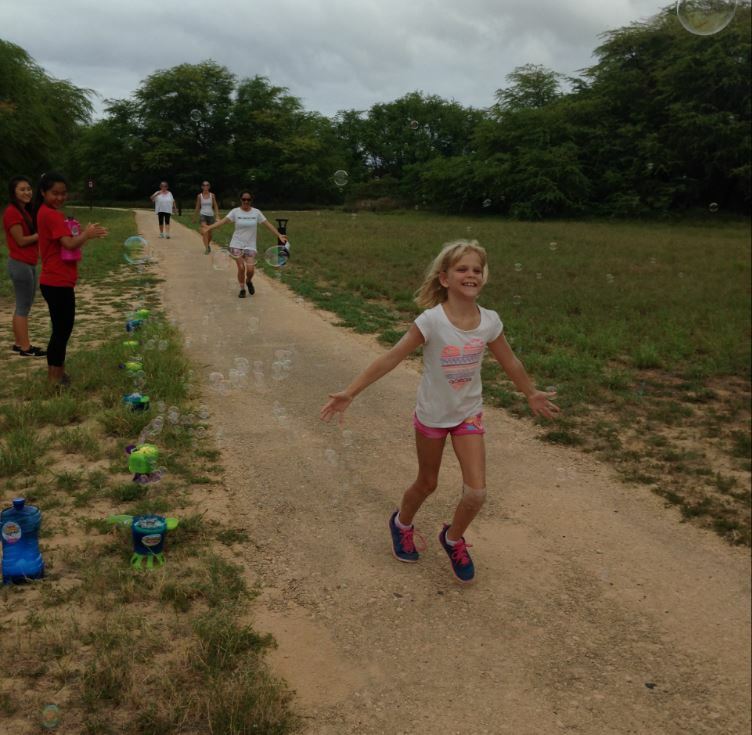 *Participants 12 years and younger must be accompanied by an adult throughout the race. A valid Government issued ID is required to access the PMRF Naval Base. An Event Pass will be provided to participants upon check-in. Pass must be displayed on vehicle dashboard. Event Check in will occur at the basketball courts at PMRF Barking Sands. Participants will pick up registration packets and obtain general information about the run. This is a end of summer FUN RUN, so have fun and get creative with your outfit. Costumes, glow items, neon lights, flashing/blinking apparel are all welcomed. We recommend wearing clothes you don’t mind getting wet and “colored out”. This will not be an officially timed event. However, a running clock will be displayed for your convenience. Please bring your confirmation receipt and a Government issued ID on the day of registration. Pets, outside food and beverages, coolers, weapons and contraband are NOT permitted. Are walkers welcomed to attend? Yes they are. As a courtesy to the running participants, we kindly ask that walkers remain towards the back of the starting line. May I bring a stroller to the event? Yes strollers are allowed. 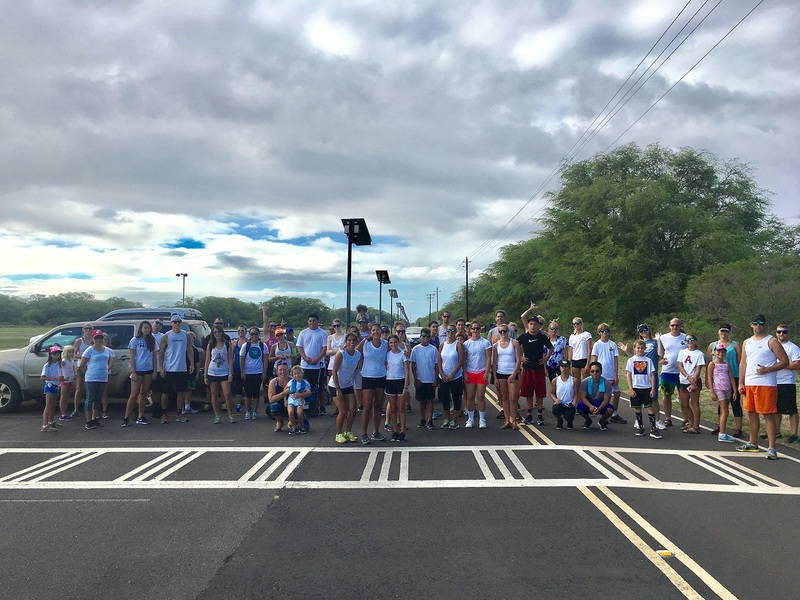 As a courtesy to the running participants, we kindly ask that participants with strollers remain towards the back of the starting line. *Children 4 years and younger may participate in the run. However, they must be accompanied by an adult and escorted in a stroller/wagon throughout the run course. 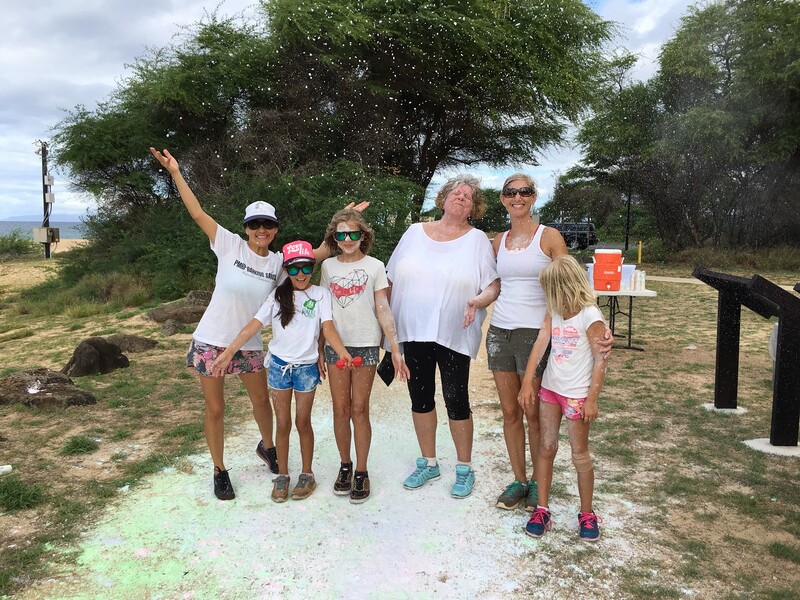 *Powder paint will be sprayed/thrown on participants throughout the race. MWR will not be responsible for any paint getting onto strollers or wagons. If you wish to not be painted, please redirect towards the “no paint zones” throughout the course. Powder paint is not recommended for children under 3 years of age. Any changes to a participant's registration must be made by Wednesday, July 25, 2018. This includes any modifications, registration tranfers, cancellations or refunds. Refunds will not be given after Wednesday, July 25, 2018.